There are a variety of nose and throat disorders that can affect children, and it’s important that parents are proactive in identifying nose & throat disorder symptoms as early as possible. We understand that getting the right nose & throat disorder knowledge is important to you, and that’s why we have built a library of nose and throat information for you to explore. Check out the different sections below to find out more. 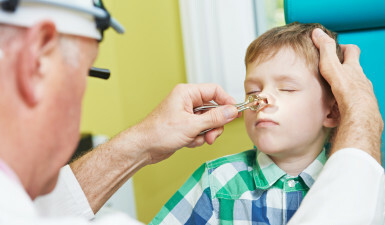 From sports injuries to hoarseness to nosebleed to snoring to sinusitis and more, we have listed the most common nose and throat conditions that we treat here at ENT for Children. You will be able to find out more about each disorder, the symptoms, how diagnosis can be carried out as well as the possible treatment options for each nose & throat condition. In this section, you will be able to see a visual representation of the nose and the throat, as well as the individual components that make up these body organs. We have also included the functions of each organ part so that you can better understand how they work. 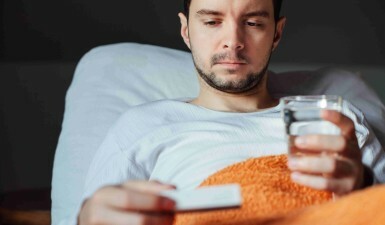 Looking for cold remedies? Battling with hay fever and allergies? Or seeking information for nose and throat injury prevention? In this section, you will be able to find vital information on these said topics. Due to the number of nose & throat disorders, we at ENT for Children are well-versed in different treatments and procedures to tackle various conditions. From nasal surgery to CPAP evaluation to tonsillectomy and more, you will be able to learn the basics of each treatment option. At ENT for Children, we are the leading New Jersey pediatric nose & throat disorder treatment facility that is highly committed to help parents and children cope with the different conditions. Feel free to contact us today to find out more nose and throat information or request for an appointment with Dr. Samadi.